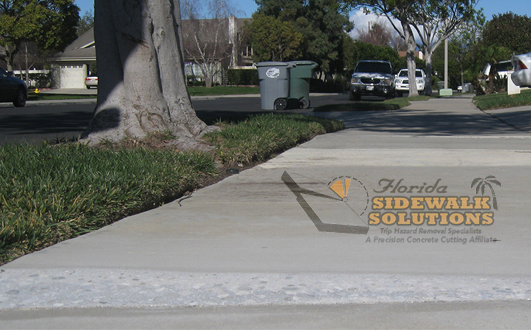 Home » Posts Tagged "Sidewalk Repairs"
DIY Or Trip Hazard Repair Service? 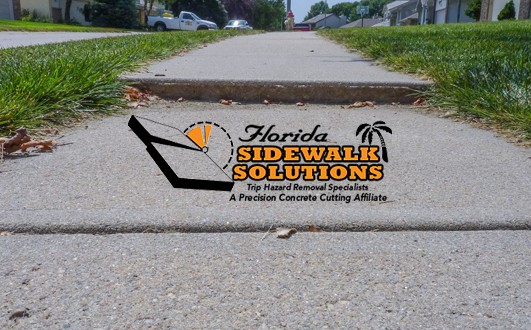 Concrete Trip Hazard Repair – Is Cutting or Grinding Better? 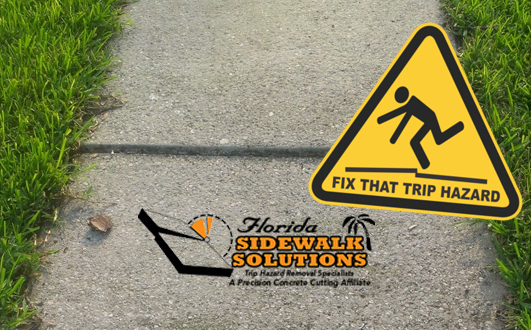 Why Do Trip Hazards Form? 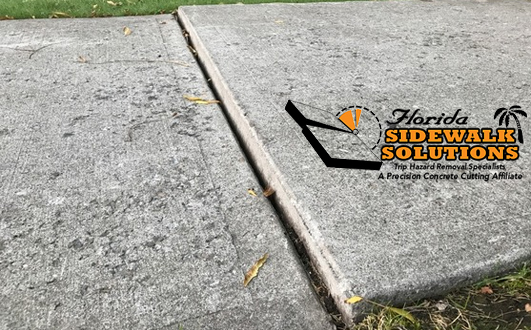 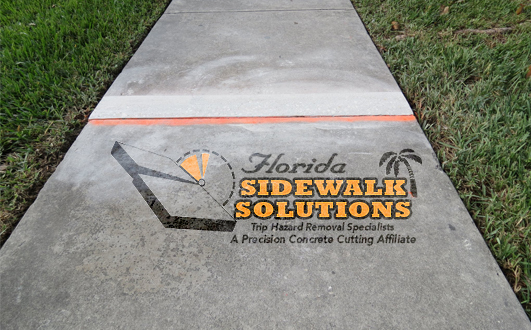 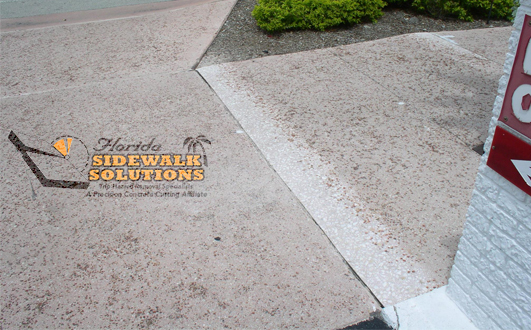 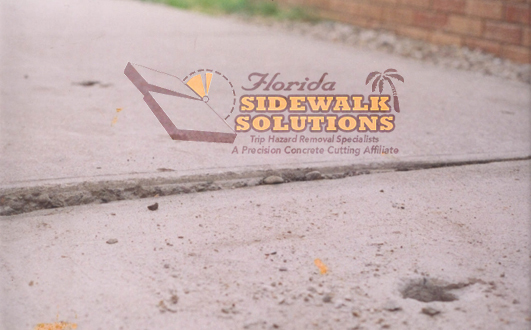 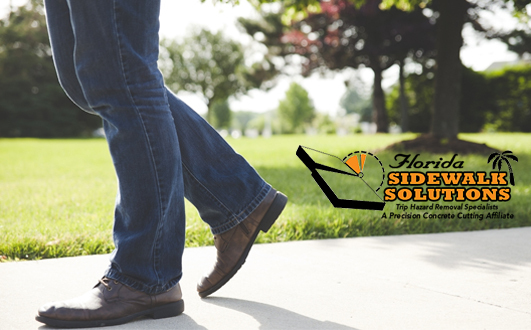 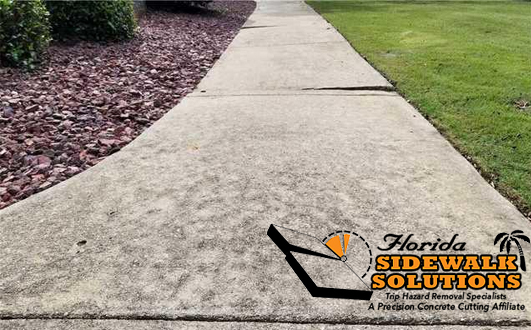 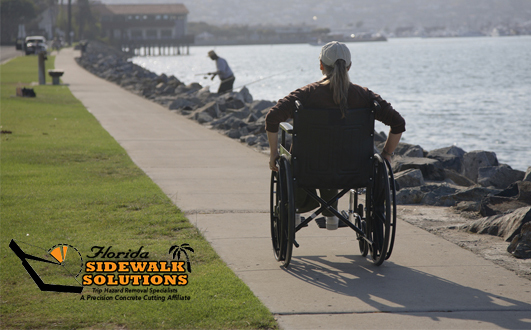 Looking For Concrete Sidewalk Repair Near Me?